We’re well overdue for an update around here. 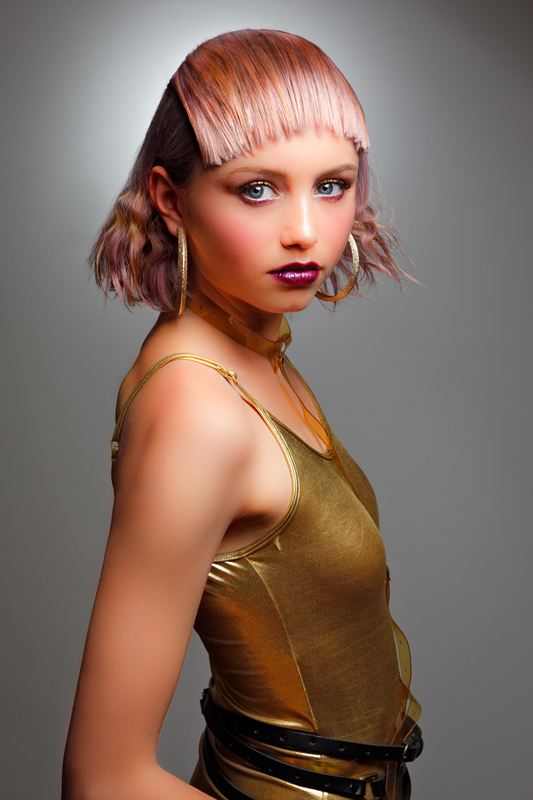 So lets get started with the exquisite Maddi, who came in with hairstylist extraordinaire Karl Radel to do some competition pictures for his salon, Klone Hair. If only Donald Trump could make a combover work this well. This entry was posted in Blog post and tagged fashion, Hair, Klone, model.